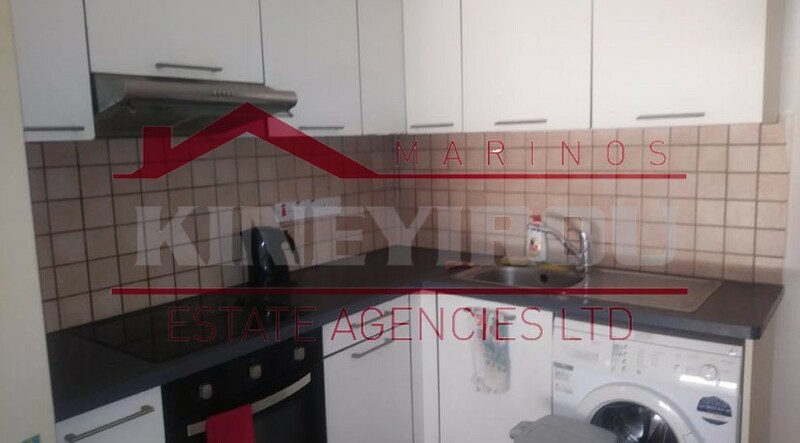 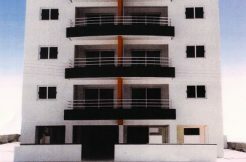 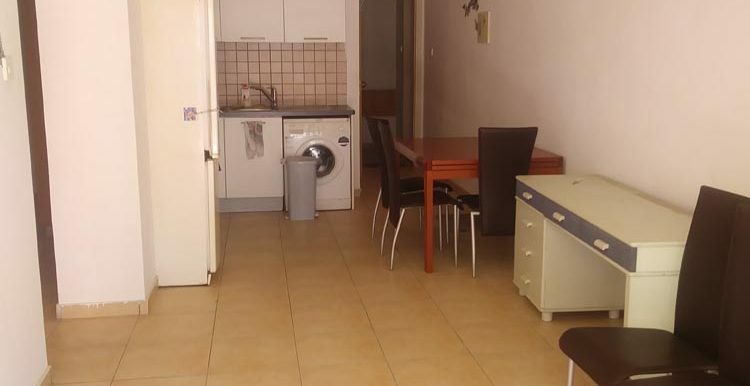 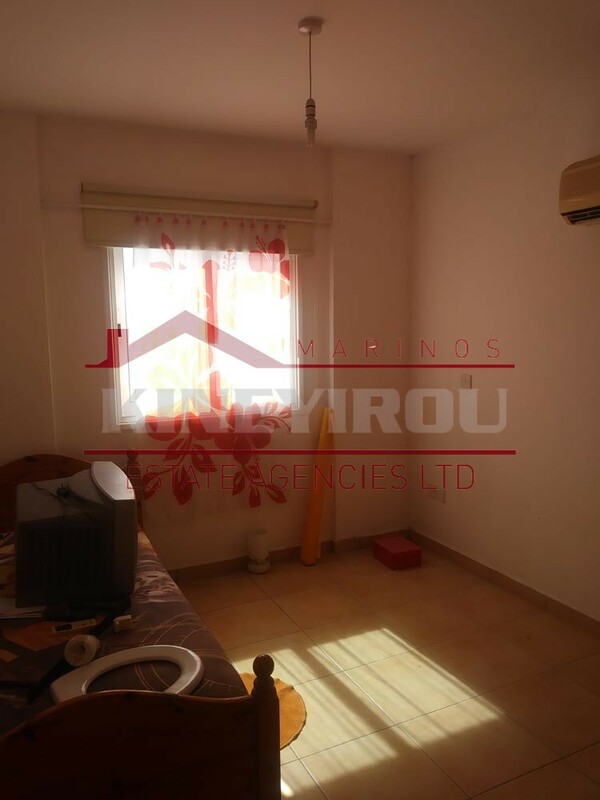 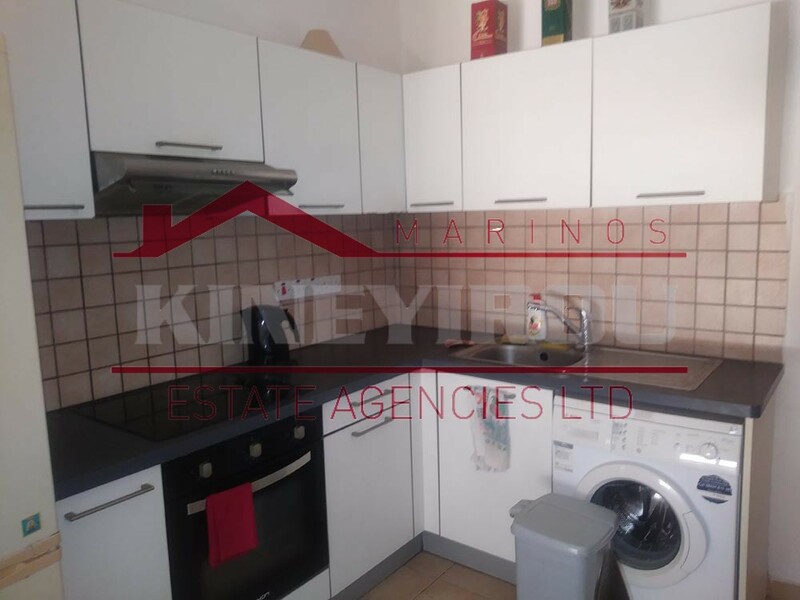 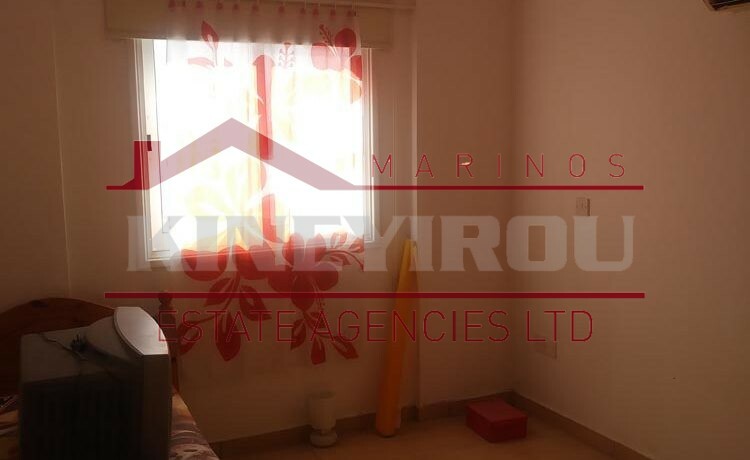 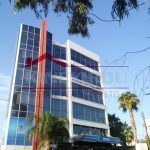 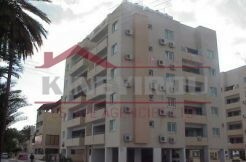 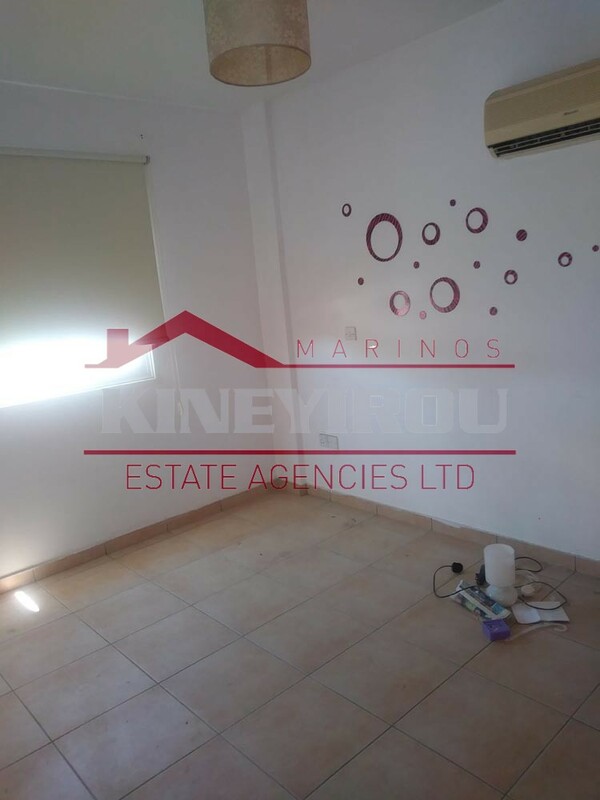 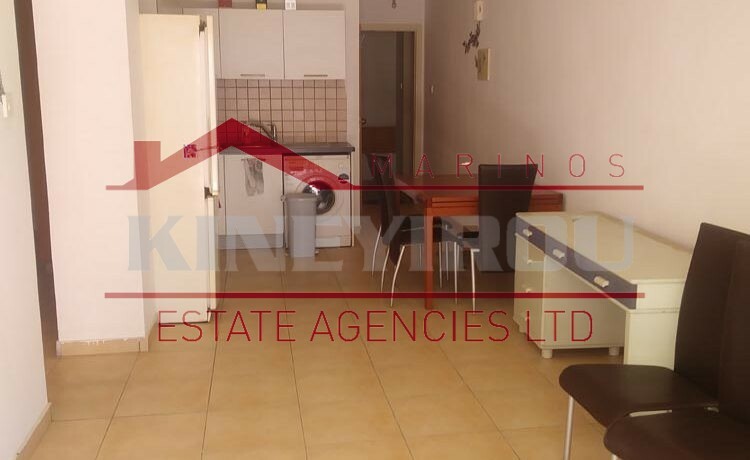 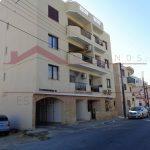 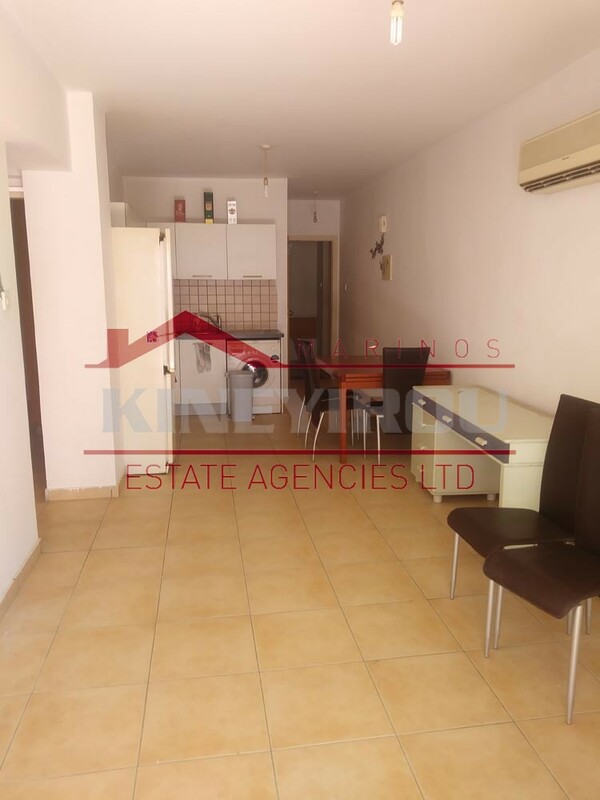 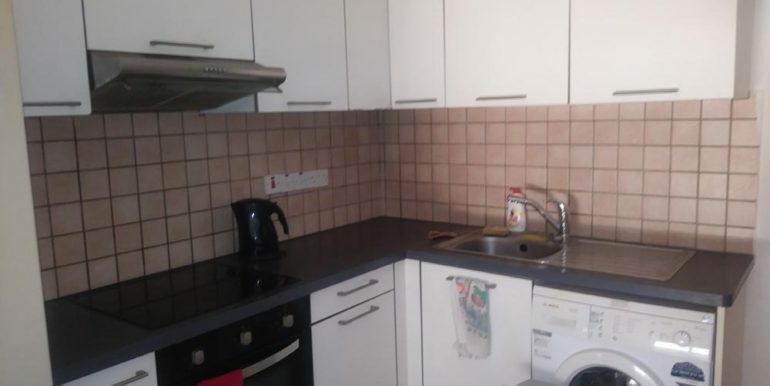 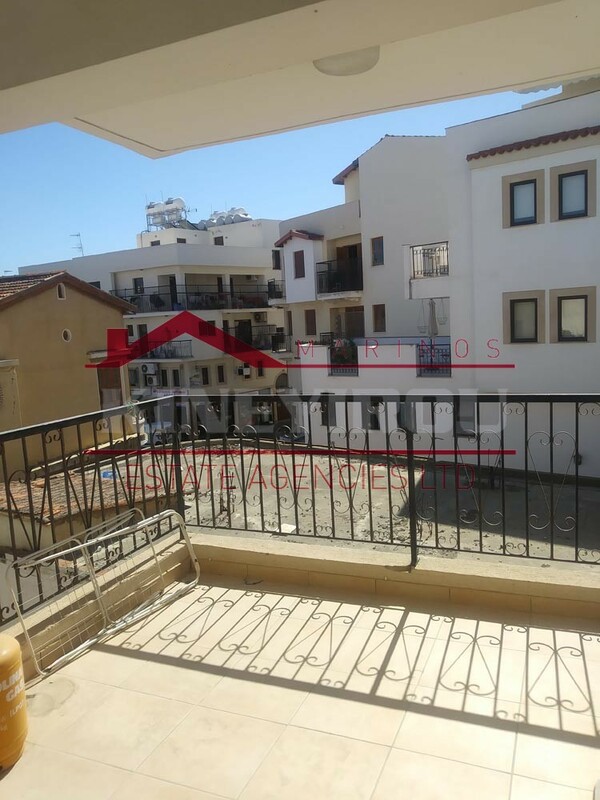 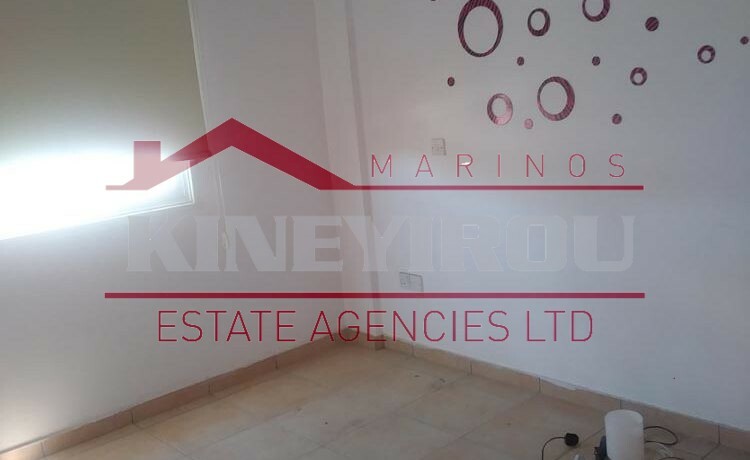 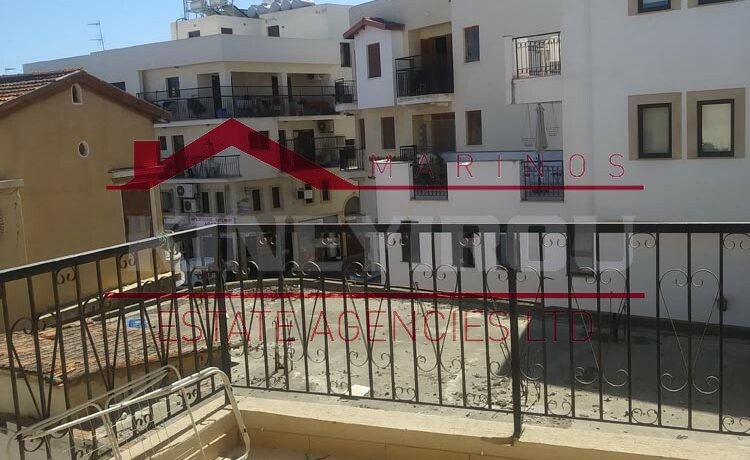 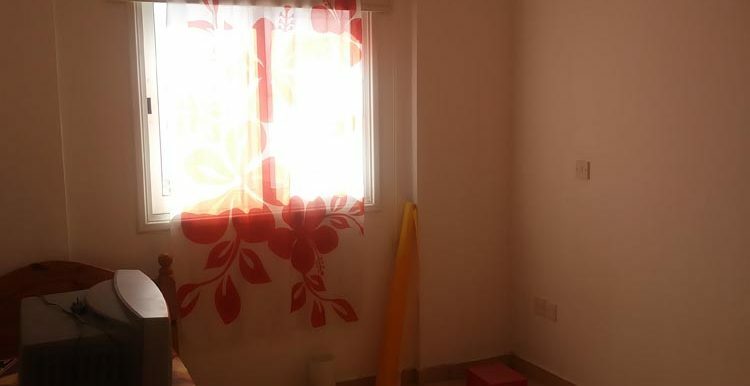 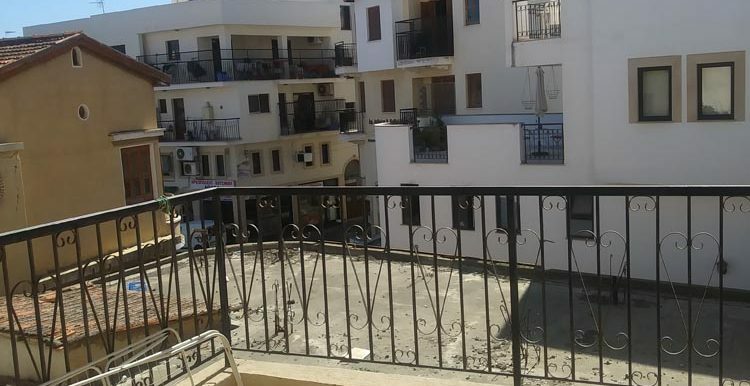 A two bedrooms apartment situated in the town centre of Larnaca. 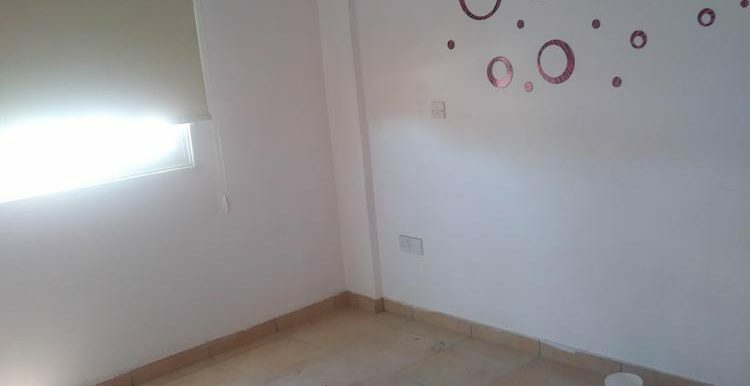 On the inside there is spacious open plan kitchen with living room, one w.c. and two bedrooms . 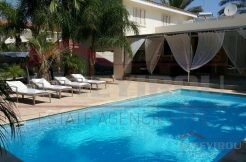 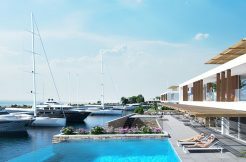 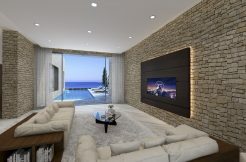 The area is very near to schools, banks, restaurants and shops and two minutes walking to the famous Finikoudes beach. 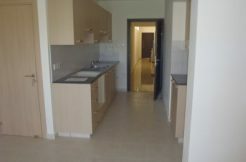 The apartment has a title deeds.